Grape Broker/Partner Audra Cooper and Bulk Wine Broker William Goebel will be speakers at this year’s event. 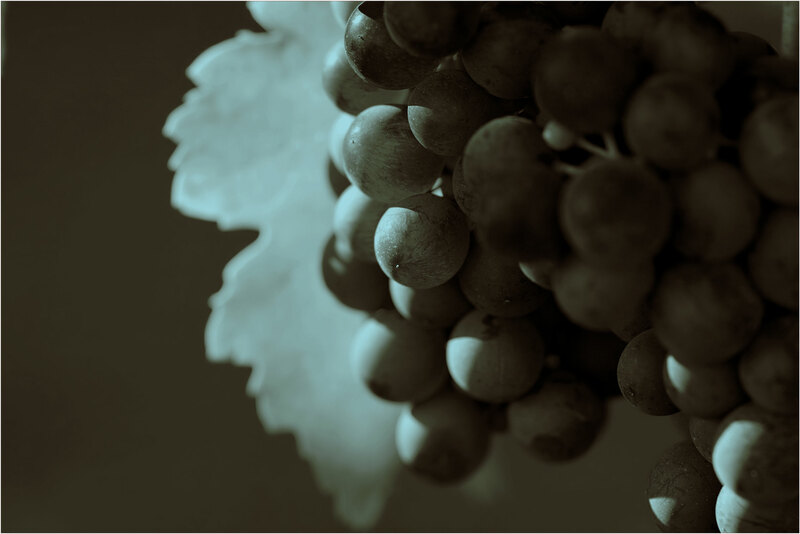 They will examine the trends of the bulk wine and grape market. How is the Central Coast positioned? What challenges lie ahead and how can Central Coast producers compete? Audra Cooper and William Goebel will be at booth #507. Stop in and say Hello!